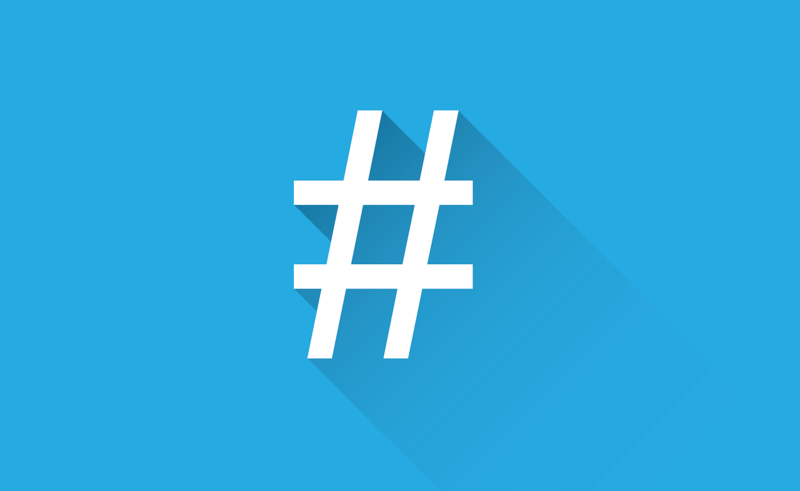 Hashtag has been declared “children’s word of the year” by the Oxford University Press. OUP analysed more than 120,421 short stories by children aged between five and 13 years old, submitted to the BBC’s 500 Words competition. According to the OUP, new technology is increasingly at the centre of the children’s lives but how they are writing about it is changing fast. Words including email, mobile and Facebook are in decline, it said. The Solicitor General of the United States sides with Oracle in a much-watched copyright dispute with Google over Java APIs. (IDG News Service).